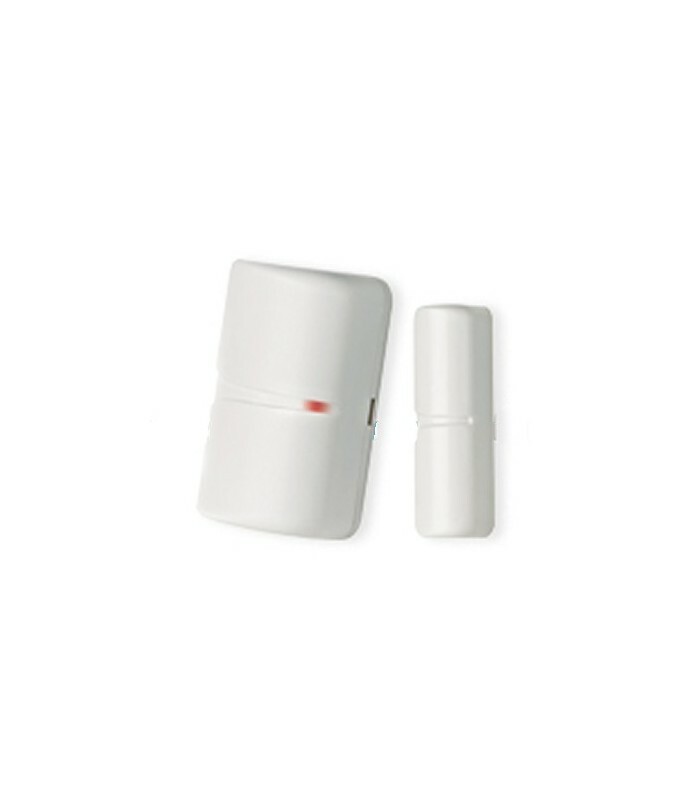 MCT-320 is a compact magnetic contact sensor for doors and windows, fully supervised. Suitable forany installation,residential or commercial, is alow profiletransmitter withthe advantage ofa particularlysmall size whichallowshighly flexible andvirtually invisibleinstallation. 24-bitPowerCodeencryption.Eachidentification code israndomly selectedfrom 16million possiblecombinations, andistherefore uniqueand virtuallyimpossible to reproduceaccidentally. A smartanti-collision algorithmpreventssimultaneous transmission ofmultiplesignal blockingdevices.Transmissionof periodicsupervision signalsto confirm thepermanent connectivityandsystem integrity. MCT-320 is powered by along-life lithiumbattery, whichisconstantlymonitored, withautomatic reportingto the receiverwhen thebattery needs replacing. Compatible withPowermax®home security systemsand allVisonicPowerCode; panels andwireless receivers.